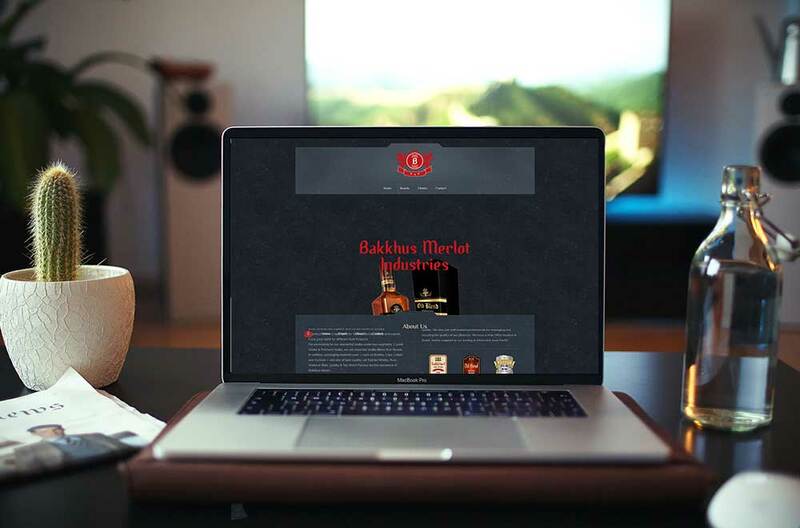 Bakkhus Merlot is a Family-Governed Business in Liquor Industry, with 35 Years of Experience. We developed a website and optimised the website for Search Engines. Website which shows out the brand.